Click here to purchase this bound book. You can also download the entire book [PDF]. 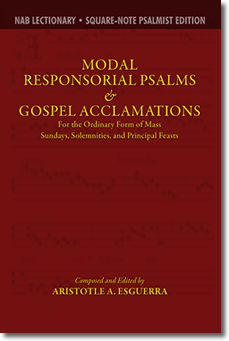 Complete Psalms and Gospel Acclamations (Years A, B, C, and ABC) for Sundays, Solemnities, and Feasts (including Chrism Mass and Extended Pentecost Vigil). 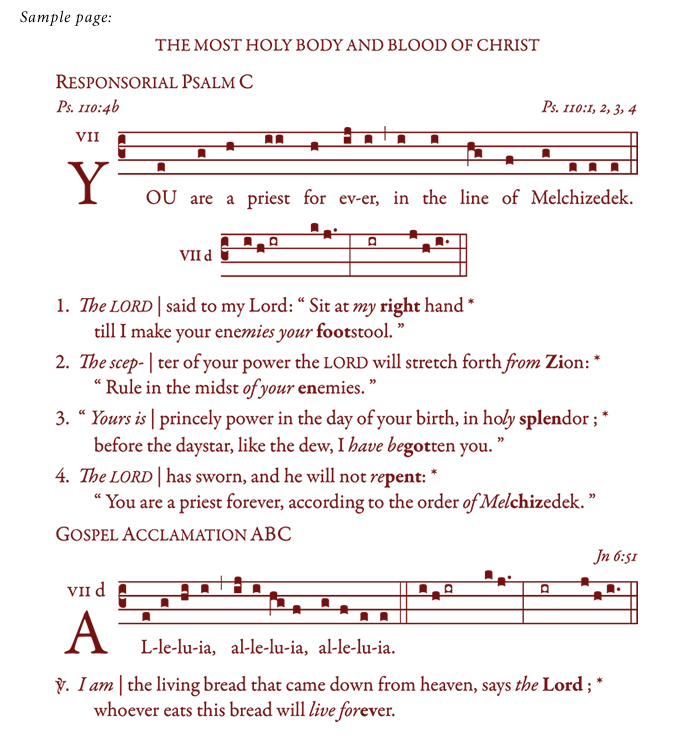 Also included are Nuptial and Funeral Masses.